Once your bid is approved you can start work. And remember: We Love To Pay Our Contractors! Because we provide a detailed scope of work on each job to make bidding fast and easy! Because love to pay our contractors! 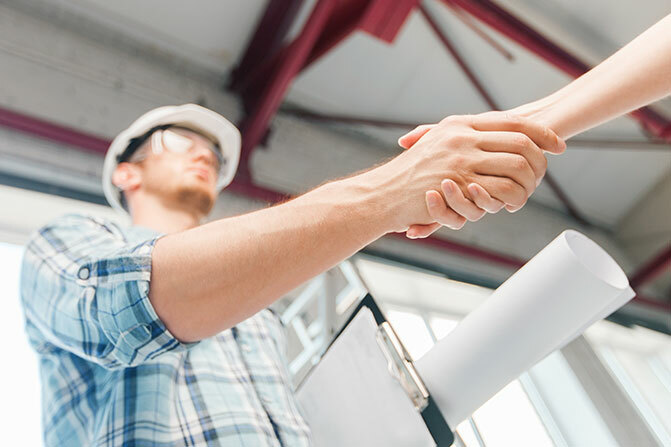 We won’t work with a contractor unless they profit significantly! 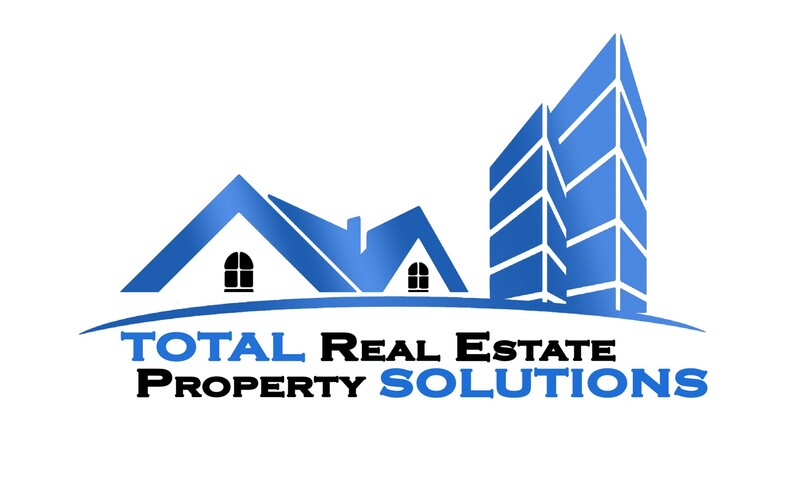 Because we work with a large network of Nashville area Investors and we provide you with new & repeat business! Because we always work on multiple jobs and we keep you working and keep you earning income for your business! Because we want to work with you long term and be an important profitable part of your team!